A few years ago, Matt and I took an impromptu trip to Moab in Utah to hike in the Arches and Canyonland National Parks. I was completely blown away by the natural beauty of the region: fantastic hiking, unlimited adventure activities and gorgeous sunrise and sunset photography opportunities. 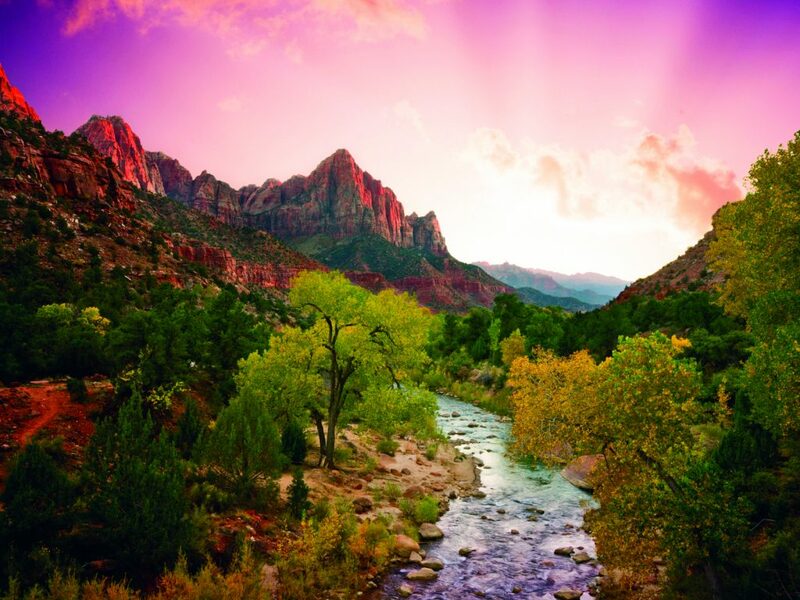 Since we got back, I have been dreaming to go back and visit Zion National Park and the St George area. Here are the reasons why I can’t wait to visit Zion in Winter and everything we plan on doing during our trip. St George is located in southern Utah just 90 minutes away from Las Vegas. 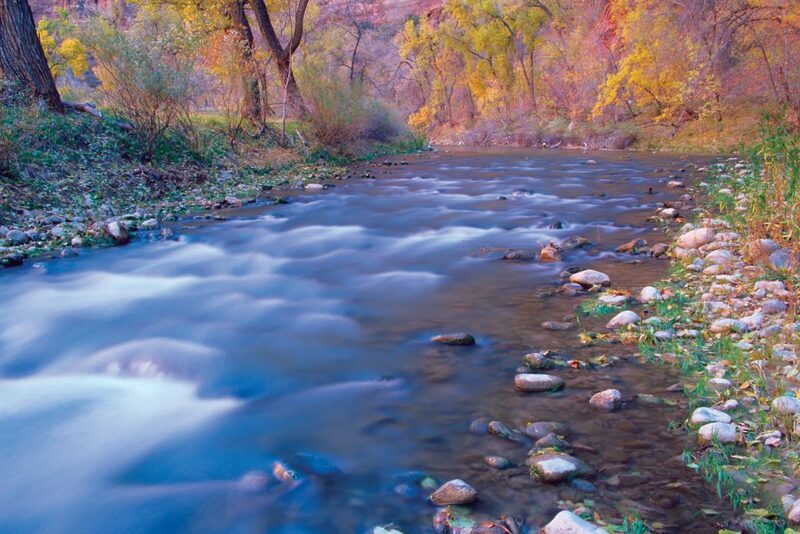 The area is close to Zion National Park and it is a paradise for outdoor adventurers. In addition to the Zion National Park, there are four state parks all offering awesome outdoor activities, like kayaking, snorkeling, hiking, horseback riding, ATV, stargazing, photography, bouldering, and canyoneering. Why visit Zion in Winter? According to the locals, winter is a great time to visit St George and Zion. There are fewer tourists, parking is easy and hotel rooms are readily available. The hiking trails are way less crowded than in the summer and the colder temperatures can make hiking a lot more pleasant. Finally, the snow-covered mountain peaks make for some amazing photo opportunities. 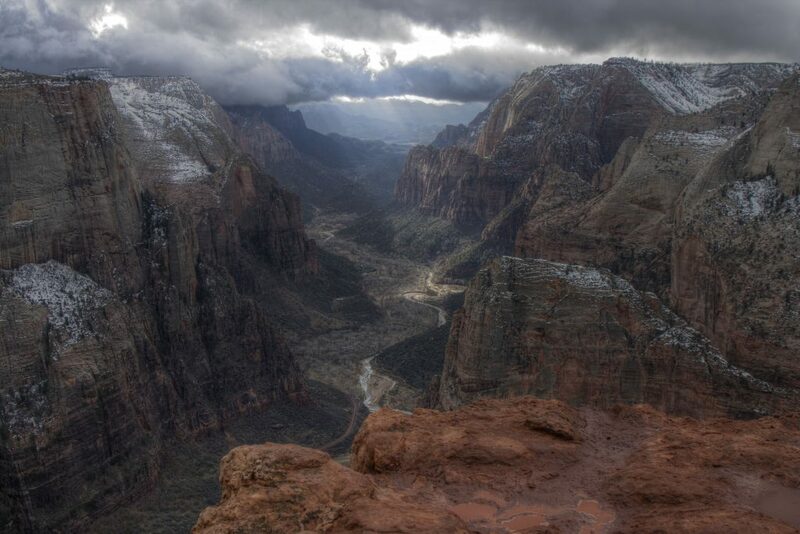 There are a few things to keep in mind when visiting Zion in winter. Some trails can be closed due to ice and snow. Before starting a hike, make sure to always check the trail conditions at the ranger station. Winter conditions can turn an easy hike treacherous. Matt and I are big hikers so we are really excited to discover some of the best trails in Zion. Many of the park’s most popular trails can be accessed easily from the valley floor along the Zion Canyon Scenic Drive. Since we will be coming in Winter, we will be able to drive our own vehicle and enjoy the majestic views at our own pace. During the summer time, this area is closed to private vehicle and visitors have to use the park’s shuttle service. A post shared by Peter L. (@peters_views) on Sep 25, 2017 at 1:23am PDT The Watchman Trail (moderate trail, 2.7-mi. Round-trip): a peaceful trail leading to a viewpoint that gives an excellent view of Watchman Peak, as well as most of lower Zion Canyon. The Sand Bench Trail (moderate trail, 7.6 miles): This trail has some incredible sights, including great views of the Court of the Patriarchs and The Sentinel. There are tons of other trails in Zion and everyone can find a trail appropriate for the level of hiking. 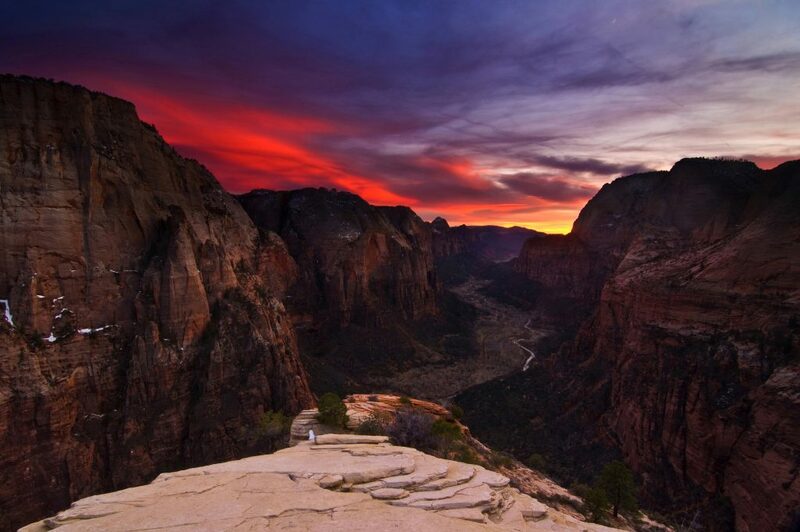 If you are an experienced hiker, do not miss Angel’s Landing, which is one of the most famous trails in Zion. Zion is a paradise for canyoneering: With dozens of different canyons to explore, the park is one of the best places in the world to try this exciting adventure activity. Neither of us have ever been canyoneering so Zion will be the perfect place to try it for the first time. The area is full of incredible slot canyons created by the erosive forces of rivers, wind, and streams. Many of them are very narrow so you can nearly touch both sides of the canyon walls with outstretched arms. Canyoneering tours often take adventurers to the Zion Narrows, The Subway and Mystery Canyon. After our trip to Costa Rica, I discovered a newfound interest in bird watching. 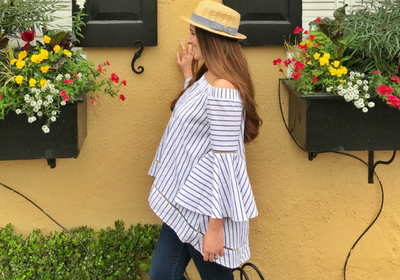 Whenever we visit an area with a rich bird population, we always spend some time strolling and bird watching. You can find 291 species of birds in Zion, including the peregrine falcon, the California condor, the Mexican spotted owl, and the bald eagle are all found here. Gold looks good on Zion. The fall is a great time to experience all this park has to offer. Horseback riding is my favorite way to immerse myself in nature and peacefully explore a new area, while taking in the native wildlife and vistas. I can’t wait to explore Zion National Park on horseback! No need to have horseback riding experience to embark on this adventure as beginners as welcome on the guided horseback riding tours. Zion in Winter seems to have incredible spots to photograph sunrise and sunset. We cannot wait for the amazing photos we will hopefully take in the park. Here is one of the best spots to photograph sunrise in Winter. The Pa’rus Trail: First photograph the Towers of the Virgin then hop on the Pa’rus Trail. Keep walking to get a shot of the Towers and get down to the river to take more shots. The main attraction to photograph are the West Temple, the Sundial, the Temple of the Virgin, and the Altar of Sacrifice. For more information about St George and Zion, visit the official St George website.